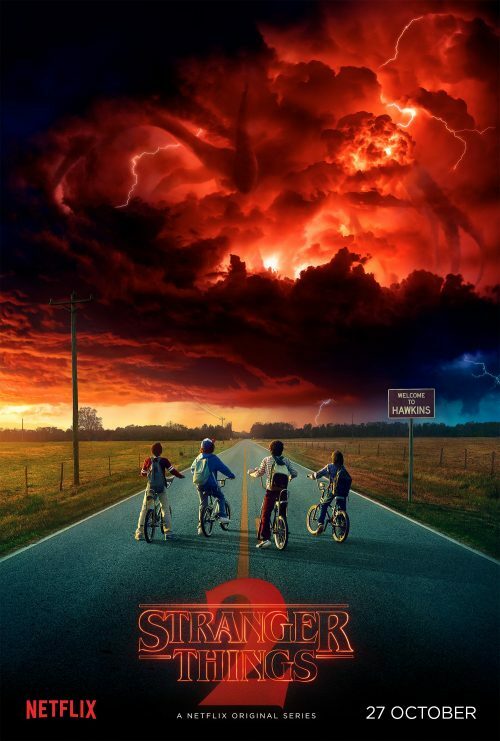 Stranger Things is coming back for a second series. Before that, we can give you a little bit of mistory of Hawkins, IN. What is going to happen in this series? What does the poster tell us about what our heroes could meet?